When you are riding your motorcycle, you never envision yourself getting into an accident. You take great care to drive safely, follow the traffic laws, and wear the proper safety equipment that can help you. Unfortunately, you are not in control of what other people do on the roadways, and all it takes is one lapse on the part of another driver, and you can find yourself in a wreck. 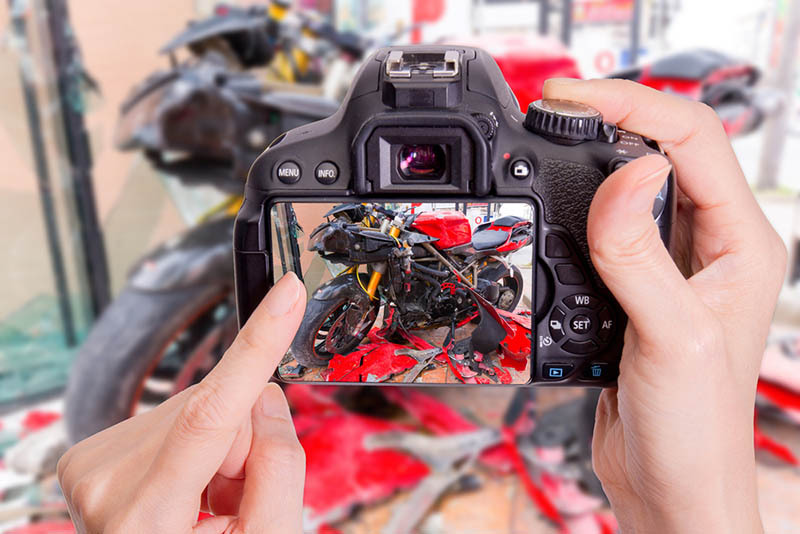 Motorcycle accidents can be horrific to be in, and you may need an attorney on your side to argue your case and get you the compensation you deserve for the accident. You should follow steps to hire a qualified motorcycle accident lawyer in Long Beach. The first thing for you to do is find a lawyer that specializes in motorcycle accident cases. You want someone that has experience and expertise in this area so that you know you have a lawyer on your side that is familiar with cases like yours. The right lawyer will know the approach to take to your case, how to work with insurance companies, and how to investigate the case to get all the necessary facts needed to defend your position in the case. 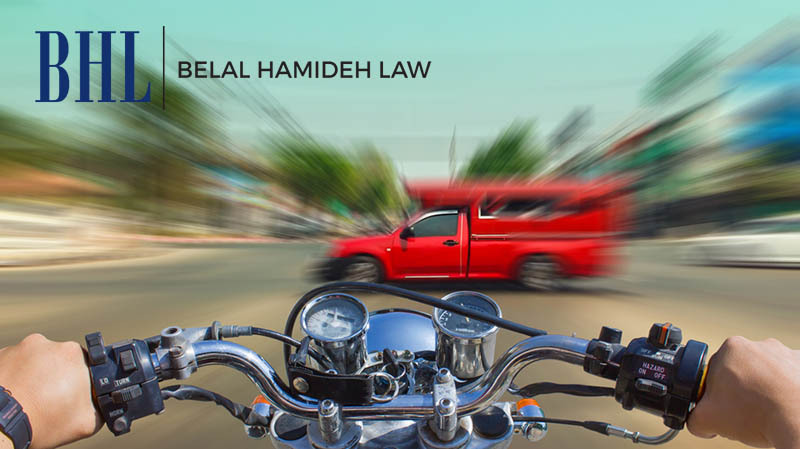 To find the right motorcycle accident lawyer in Long Beach for you, you may need to speak with several lawyers until you find the one you are most comfortable with. 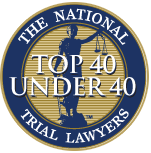 Most lawyers in this field will provide you with a free consultation so you can meet and talk about your case with them. This gives you the opportunity to discuss your case, ask questions, and get feedback to see who you feel can do the best job for you. 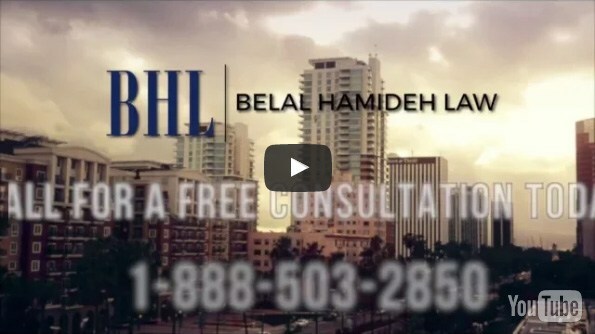 At Belal Hamideh Law, we have the expert motorcycle accident lawyer in Long Beach that you want on your side. Our attorney and staff have vast experience in motorcycle accident cases, so you are sure to get the representation that gets you the compensation that covers your medical expenses, pain and suffering, lost wages and more. Arrange to talk to our lawyer by calling (888) 277-6122, and we will explain to you just what we can do on your behalf. We will endeavor to answer all the questions you may have about our services and your options.